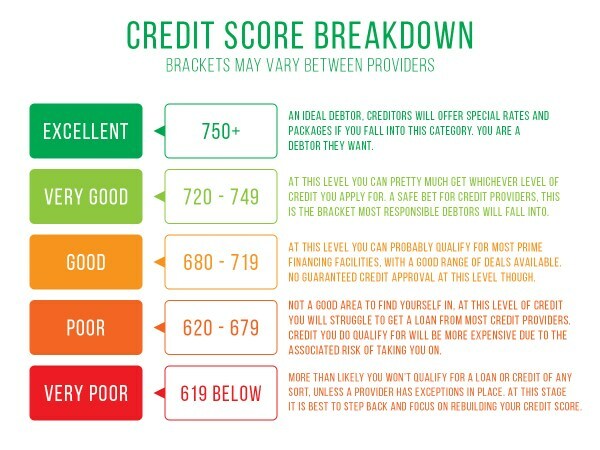 Both positive and negative information will affect your credit score. Maintaining good credit habits like always paying your bills on time, keeping your balances low and only opening new credit cards when needed will have a positive effect on your credit score. Consider enrolling in automatic payments through your credit card and loan providers to have payments automatically withdrawn from your bank account. 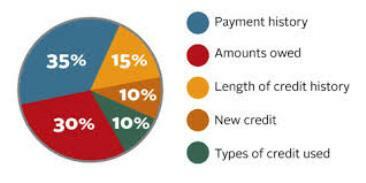 It is also important to periodically check the accuracy of the information contained in your credit reports.